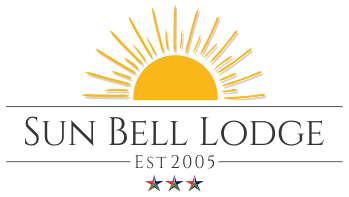 We include a list of things to do in and around Bellville, Durbanville and Cape Town when visiting Sun Bell Lodge in Bellville. 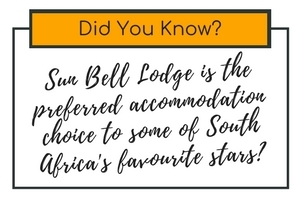 Click on the live links below to be taken to see details, chat to us and let us arrange a fabulous day trip to any of these destinations. 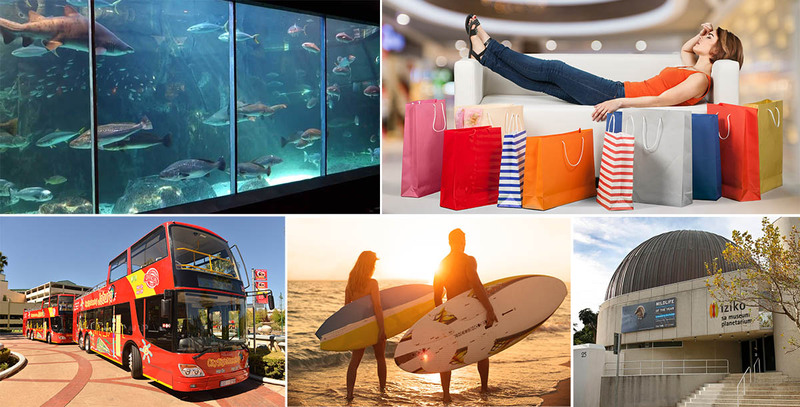 World class shopping and recreational centre with over 400 shops. Sun International's Inner City Casino and entertainment world. 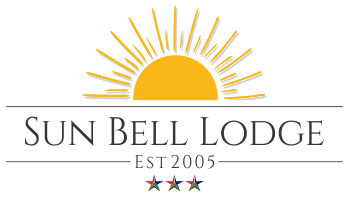 World class shopping and entertainment center just minutes from Sunbell Lodge. Shops, restaurants, post office, tourist information and more. A vibrant fusion of shopping, entertainment and nightlife. See the website for details. Barnyard for all your entertainment and event needs with live shows and great entertainment. Cape Point is one of South Africa's most famous landmarks and a spectacle not to be missed. Take a day tour on a beautiful scenic coastal trip to visit this spectacular site. One of the most spectacular drives in the world. 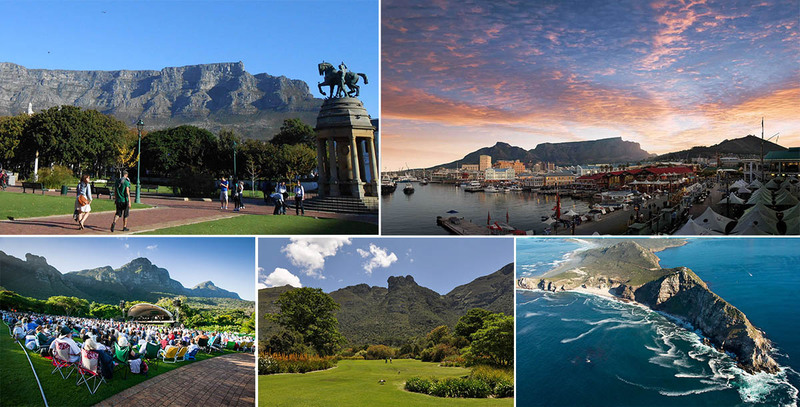 From Cape Town around the Peninsula along the False Bay coastline via Cape Point and back along the Atlantic coast via Hout Bay, Clifton's famous beaches and Sea Point. The Cape Town Castle, built between 1666 and 1679, is the oldest building in South Africa. Daily tours are conducted at the Cape Town Castle, enabling you to take a walk through history and understand why this building is such a treasure to Cape Town. Family friendly toboggan park for a great day out with the entire family. Be transported through the night skies at the Iziko Planetarium in Cape Town. Situated at the top of the Cape Town gardens in the buildings of the South African Museum. Sit back and relax as you gaze up at the domed roof where the night skies are projected. 60 Hectares covering the SE slopes of Table Mountain dedicated to indigenous flora. Open air concerts and recitals on Sundays, breakfasts and teas . An indoor market situated on the Klipheuwel Road bordering Durbanville. More than 50 stalls with quality arts & crafts, clothing, food, heath & beauty products, homeware, live entertainment & great fun activities for the entire family. Just 12 kms from Cape Town, this world heritage site is not to be missed. Take a ferry ride from the V & A Waterfront to Robben Island for and informative and fun filled day. An emporium of fresh produce, cheeses, breads, baked goods and delicious mouth watering goodies to keep any gourmand extremely happy. Magical views, winding walkways, inquisitive rock rabbits and masses of indigenous flora. An unequaled cable car ride! World class wine farms, some with restaurants and bistro style eateries where you can sample some of the finest cuisine. Enjoy a great family day out.